Thank you for your interest in starting a federation. 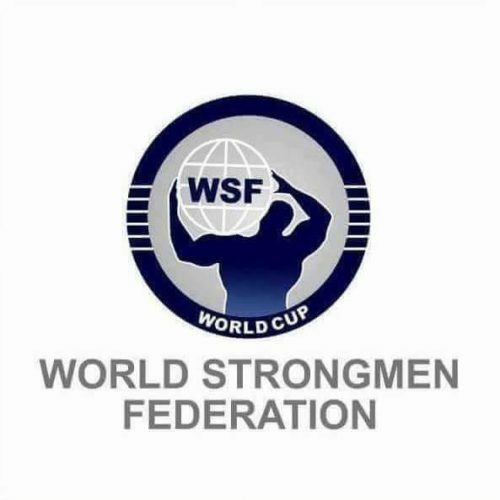 Click this LINK to start the WSF process of affiliation (FOR ORGANIZATION ONLY). Registration form for athlete. Click this LINK.